I believe I understand the primary structure, I am not sure what's the difference between secondary and tertiary structure. Tertiary structure seems to be 3d structure of a polypeptide but I am not at all clear about the secondary structure. Proteins are made up of long chains of amino acids covalently joined together. The order of amino acids is the primary structure of a protein. 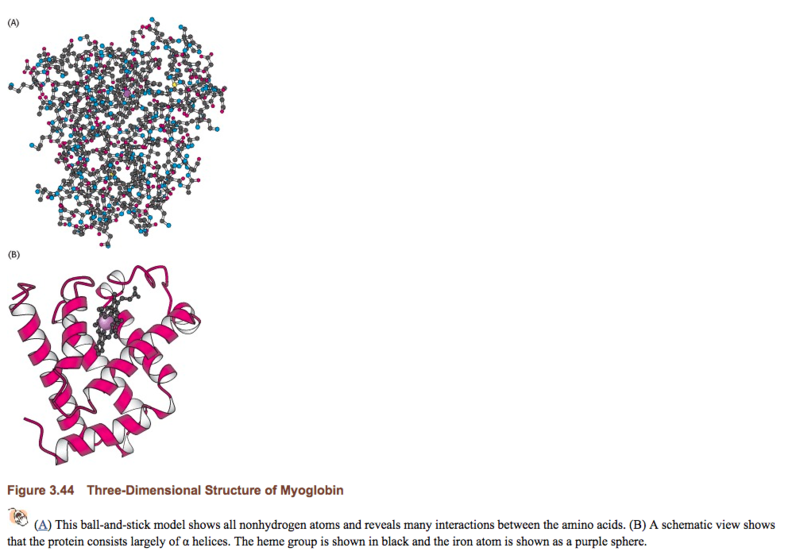 In physiologic conditions, these long chains of amino acids fold into three dimensional shapes. The terms secondary and tertiary structure are used to refer to specific aspects of the three dimensional shape. Both secondary and tertiary structure refer to the three-dimensional shape of a protein. Secondary structure is the regular repeating patterns, generally stabilized by hydrogen bonds between the NH and CO groups of the peptide backbone. Tertiary structure can be thought of as the way secondary structural elements fold together to create the overall shape of the protein. Secondary structure refers to regular repeating patterns stabilized by hydrogen bonding between the NH and CO groups of the peptide bond. Typically textbooks will focus on the $\alpha$-helix and the $\beta$-sheet. The $\beta$-sheet forms a very different secondary structure, but it's also stabilized by hydrogen bonding between NH and CO groups of the peptide bond. Tertiary structure is the larger three-dimensional structure of a protein in its environment. It can be useful to think of tertiary structure as the way different secondary structural elements fold together to form the full, active protein. 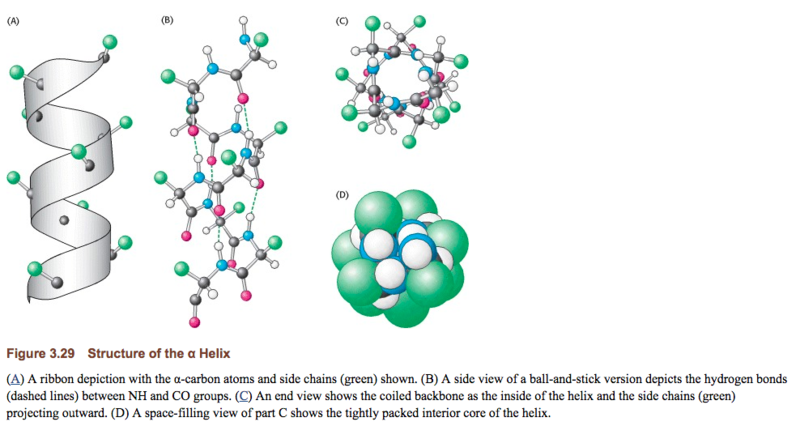 Notice in this figure, also from Berg, the way the elements of secondary structure (the $\alpha$-helices) fold into an overall three dimensional shape that can nicely cradle the heme group. Secondary structure proteins are repeating chains of alpha helixes and beta sheets like spider silk. Tertiary structure proteins are globular proteins, like enzymes. Not the answer you're looking for? 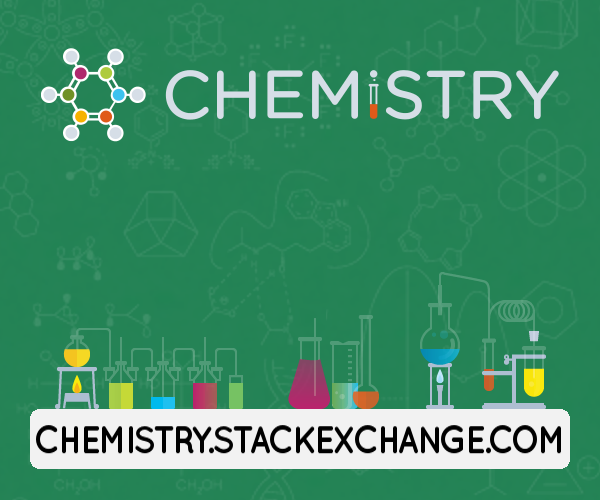 Browse other questions tagged biochemistry proteins protein-structure or ask your own question. how do they identify different protein chains?